Erin Doran, Ed.D., was born and raised in El Paso to a family of educators, including her parents who are both K-12 principals. She attended UTSA as an undergraduate, where she earned a B.A. in 2006 and M.A. in 2008, both in History. is a recent graduate of the Educational Leadership program (Higher Education Administration emphasis) at the University of Texas at San Antonio. Doran is currently a Visiting Assistant Professor of Higher Education at Iowa State University and serves as the Director of Research and Evaluation for Catch the Next. 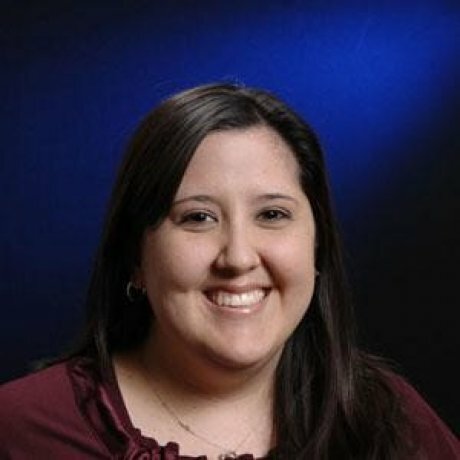 Previously, she worked for the College of Education and Human Development at UTSA since 2008 as a Student Development Specialist and taught as an adjunct in history at Northeast Lakeview College. Her dissertation, which focused on one college’s implementation of integrated reading and writing (INRW), won the Dissertation of the Year Award from the Council for the Study of Community Colleges (CSCC). Doran continues her research on reading and writing in community colleges and how to best serve Latina/o students in particular. She examines issues of student success, access, and equity in higher education, particularly for Latinas/os and students who place into developmental education. Erin has presented her work at various local, regional, and national conference including the American Association of Hispanics in Higher Education (AAHHE) and the American Educational Research Association (AERA). In 2014, she was chosen to participate in the AERA Division J (Postsecondary Education) Emerging Scholars workshop, and in 2015, she was named Graduate Student Fellow by both the Texas Association of Chicanos in Higher Education (TACHE) and AAHHE.